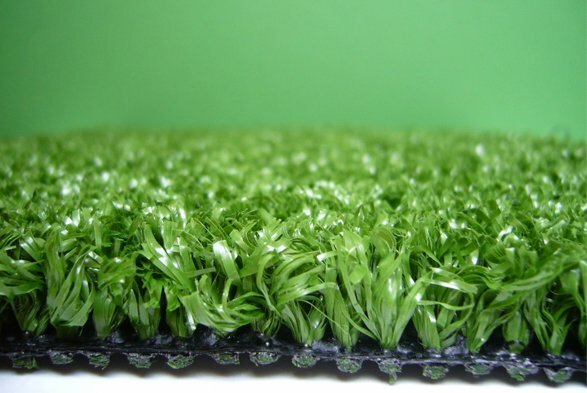 At Surface-it we have a wide range of our exclusively manufactured artificial grass available for delivery to your door for DIY projects. 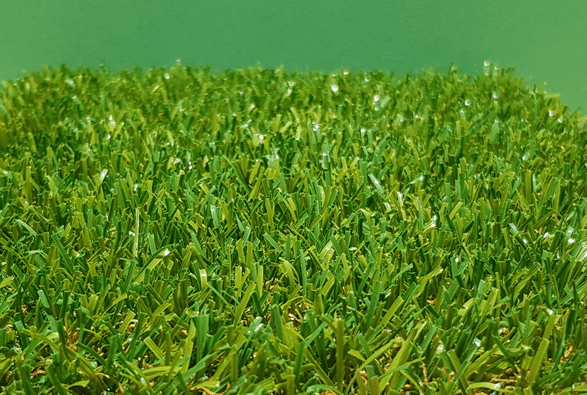 Full installation instructions are available with each synthetic grass order should you require them and we are also happy to ensure that you have all of the correct peripheral materials needed to complete the job! 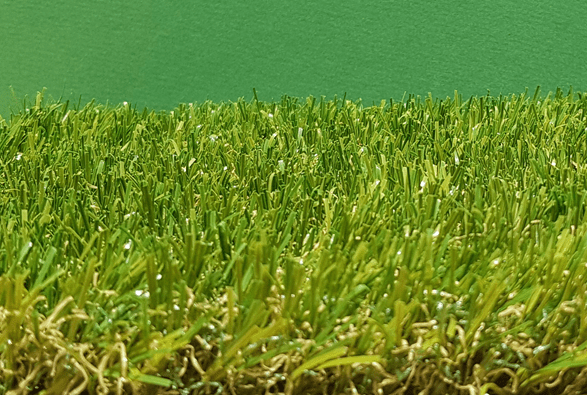 Below are some thumbnails of half a dozen of our most popular artificial grass products, click each for a better look and a description! 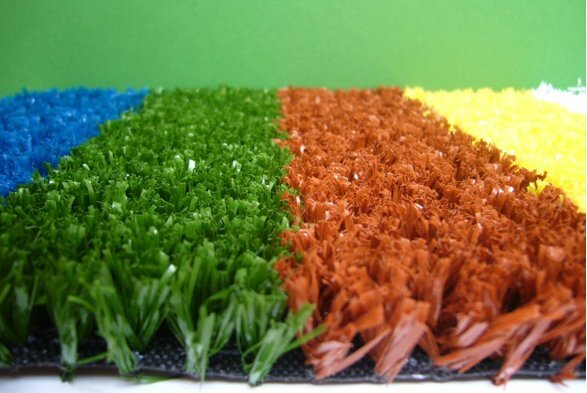 If you would like more information about DIY synthetic turf in Sydney at the best wholesale prices call us on 02 8324 1314, or in Brisbane we’re on 07 3041 4121. 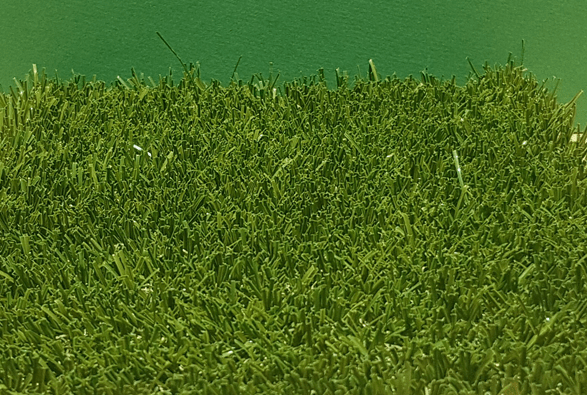 Alternatively e-mail us at info@surface-it.com.au or click here and fill in our on-line contact form! Quick and simple, and we’ll get right back to you! 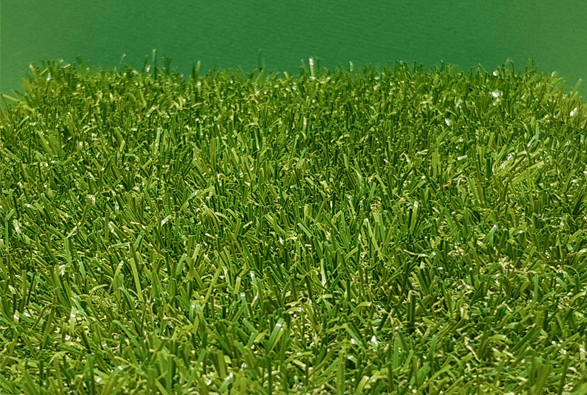 8-year Manufacturer's Warranty on all grass!